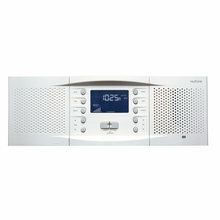 Music makes the world go round, so add a tune to your intercom system. 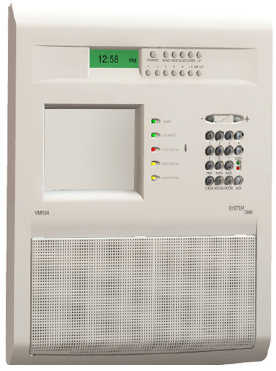 Home intercom music systems feature all the abilities of a normal intercom—answering the door and conversing with family members in different parts of the home—but include the ability to share and broadcast music throughout the entire home. 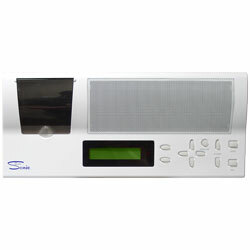 A music intercom often features an AM/FM tuner but also offers local source and auxiliary inputs, so you can plug in your mp3 player and jam to your favorite tunes wherever you are. 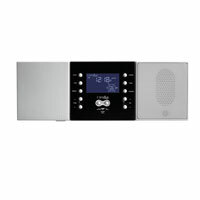 If you need any help setting up an intercom with musical capabilities, please feel free to send over an email or give us a call.